HumbleSmiles is excited to be offering the amazing and affordable Fastbraces ® Technology. Fastbraces ® Technology is an innovative treatment, specially designed to move teeth quickly and efficiently with gentle forces giving you beautiful, straight teeth in a matter of months… not years! 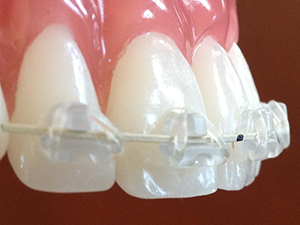 The triangular-shaped brackets, along with a super-elastic wire, create the ideal combination of gentle forces to move the teeth in a more natural way. Patients typically start to see results within the first few weeks and will truly experience the Fastbraces ® Difference. 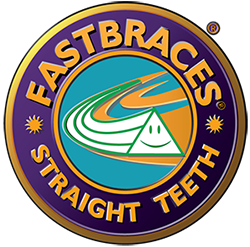 Studies show that Fastbraces® have low friction, low sensitivity and there is no more risk in wearing Fastbraces® compared to traditional braces.